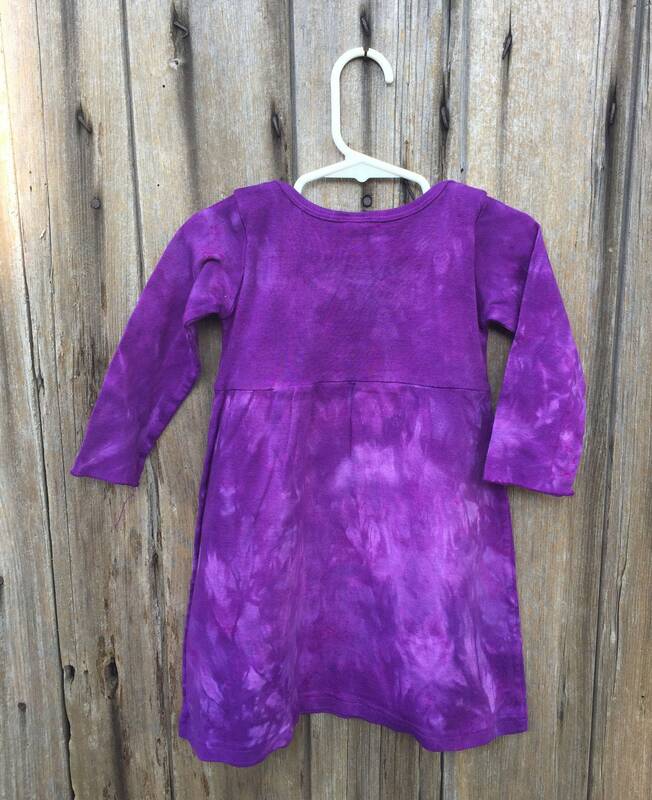 These little toddler dresses are super soft, and this little purple girls dress is no exception! 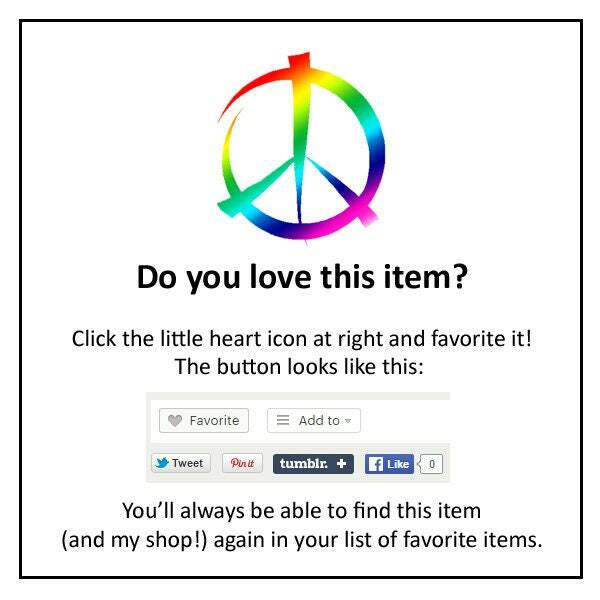 Imagine how cute she will look in this dress paired with leggings or tights! 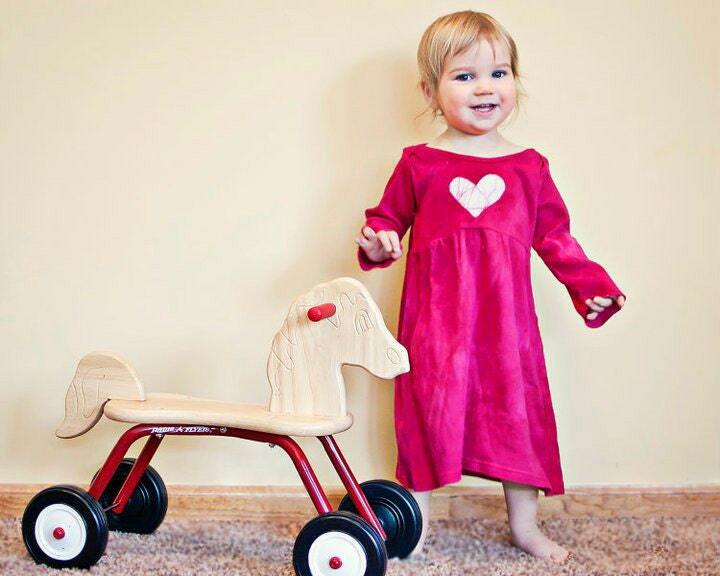 This dress is a size 18 months long-sleeve girls dress. 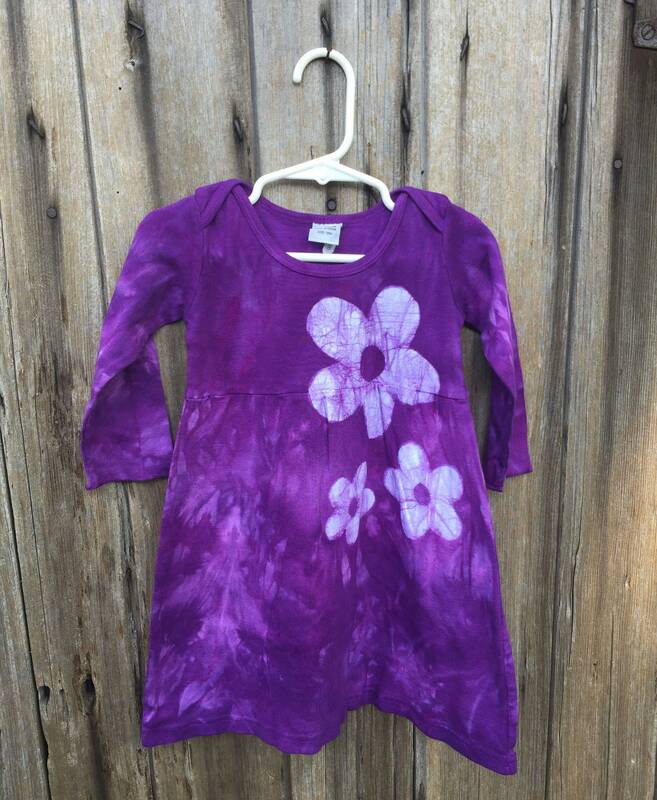 I stenciled flowers onto the bodice and skirt before dyeing the dress a pretty shade of grape purple. The dress has lap shoulders for easy dressing.